Bass Tab Lines and Blank Fret. 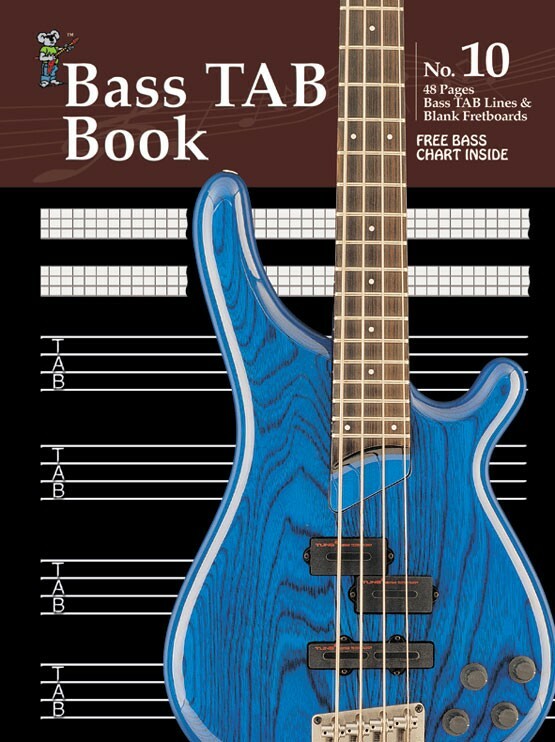 Bass Tab Book 48 pages of high quality manuscript paper. In bass tablature format (4 lines) and with blank fretboards. 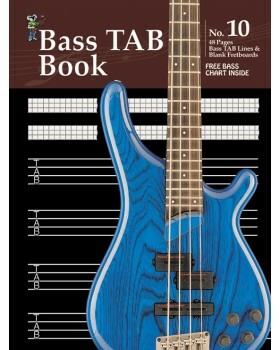 Free bass chart inside.